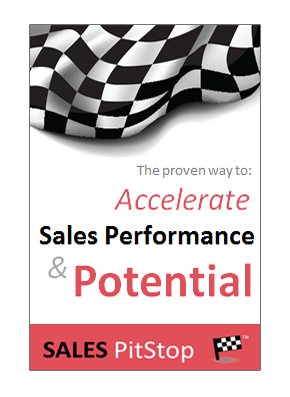 The search for the most powerful sales question is ongoing. 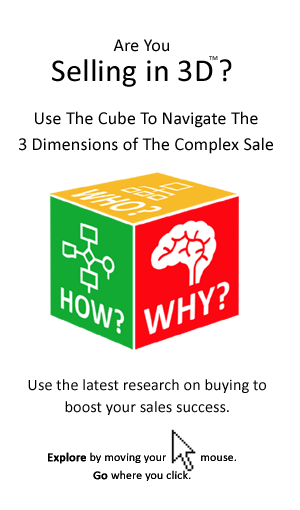 The objective, to find the one key question that will help the sales person to win the complex B2B sale. There are as many sales questions as there are sales techniques. But not all questions have the same power in terms of engaging the customer, or closing the sale. Books have been written full of questions for salespeople to ask, but too many questions is as bad as too few. With this in mind we wanted to find the most powerful question of all – the Number 1 sales question. – What are your needs & requirements? – Is there a budget allocated? Or questions on BANT (budget, authority, timing and need). – How satisfied are you with your existing solution? – What are you looking for in a new supplier? – How will the decision be made? – Who will make & shape the decision? – Why will the decision be made? BUT, what is the # 1 question for salespeople to ask? Is it one of the above questions, or could it be something else. We wanted to find out.